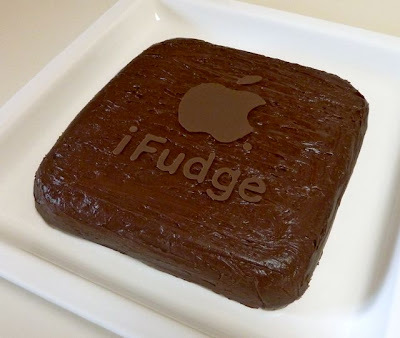 For Father's Day this year, I combined two of Eric's loves - fudge & anything made by Apple. 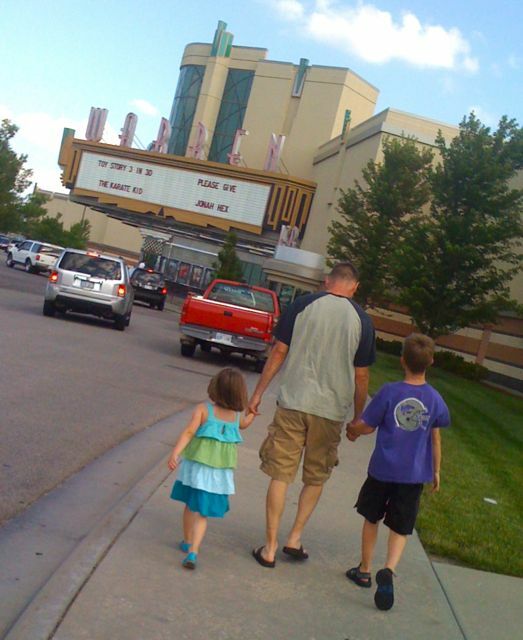 We ended Father's Day with a "family date" to see Toy Story 3. Gus and I both cried, and Bea clapped & danced at the end - it really was that good. 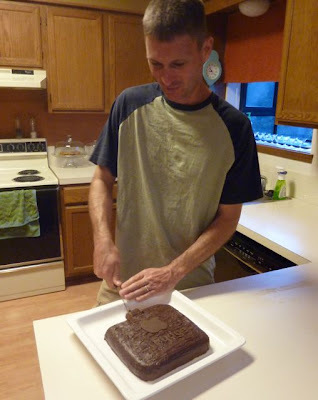 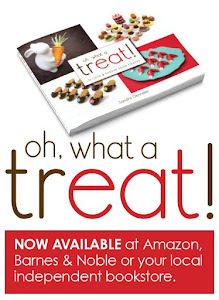 Love and hugs to our fudge-eating, Apple-loving, one-heck-of-a-dad, Eric.